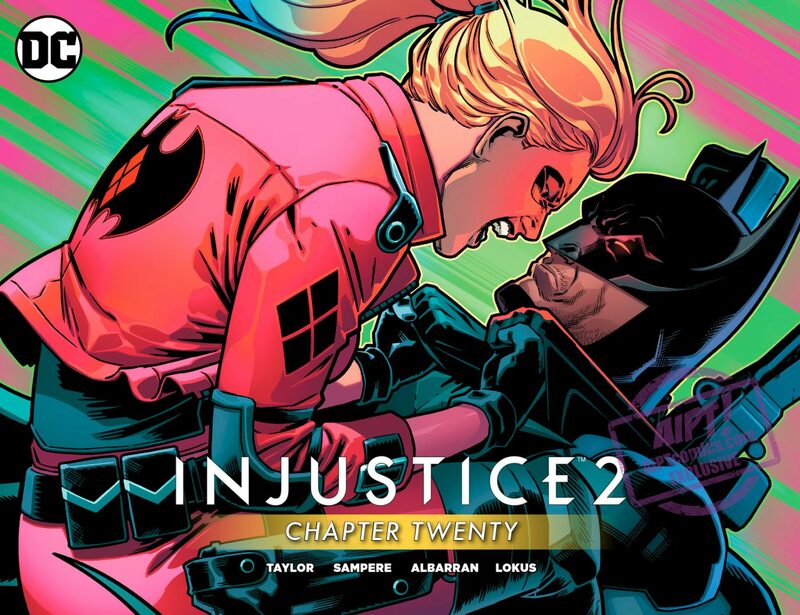 [EXCLUSIVE] DC Preview: Injustice 2 Chapter 20 – AiPT! 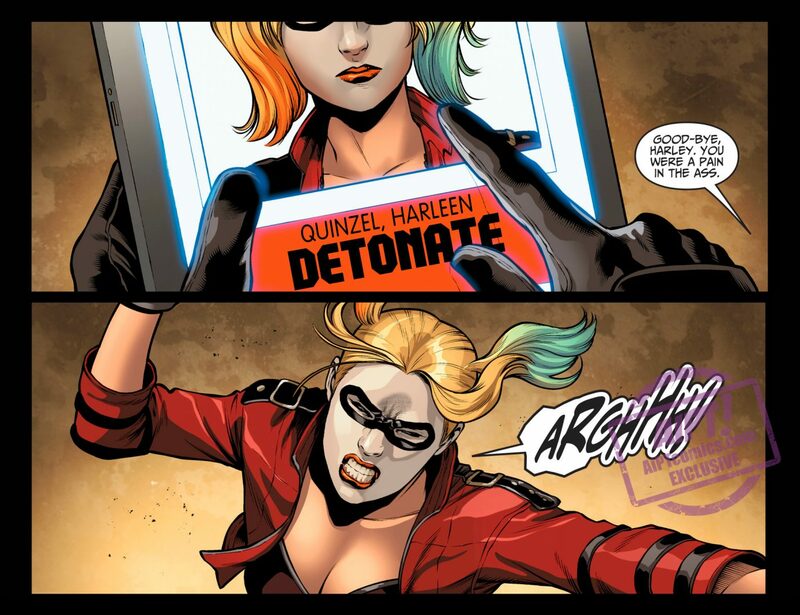 Is it all over for Harley? 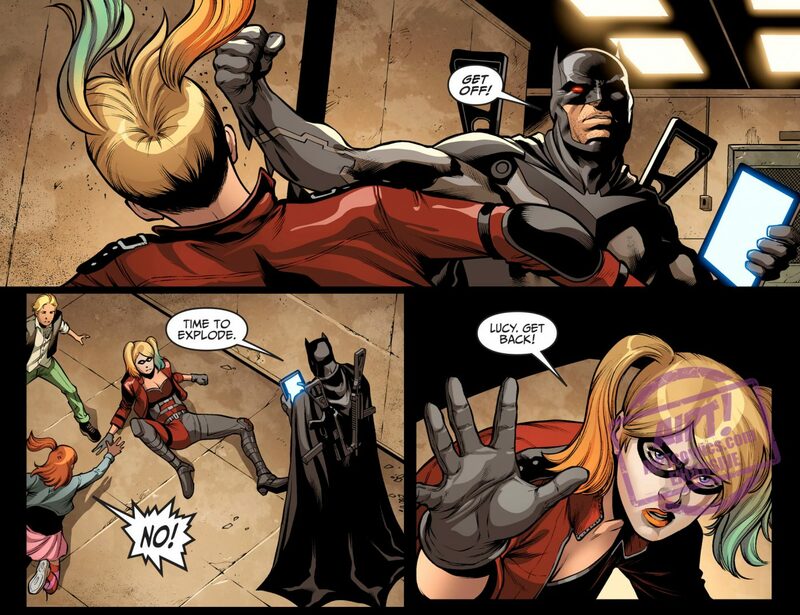 Injustice 2 chapter 20 will let us know! 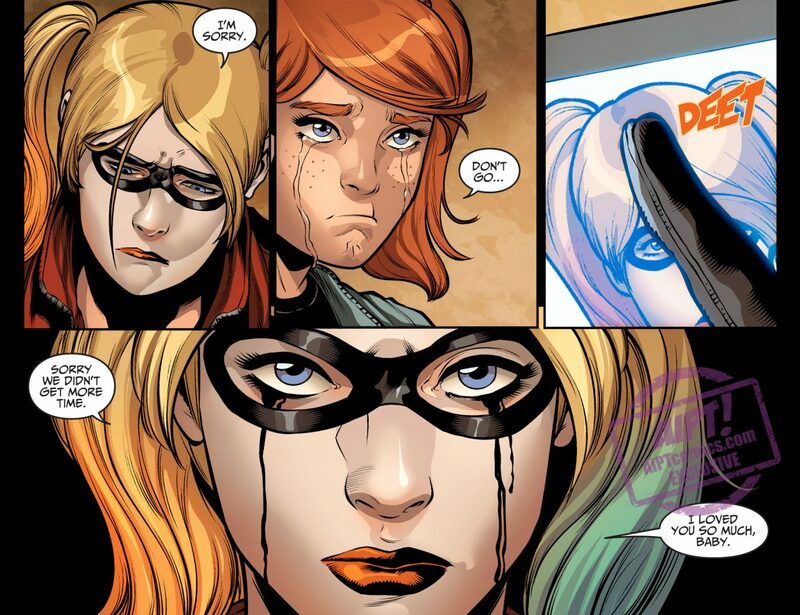 Is it all over for Harley? With daughter Lucy looking on, the fake Batman is about to detonate the bomb in her brain. 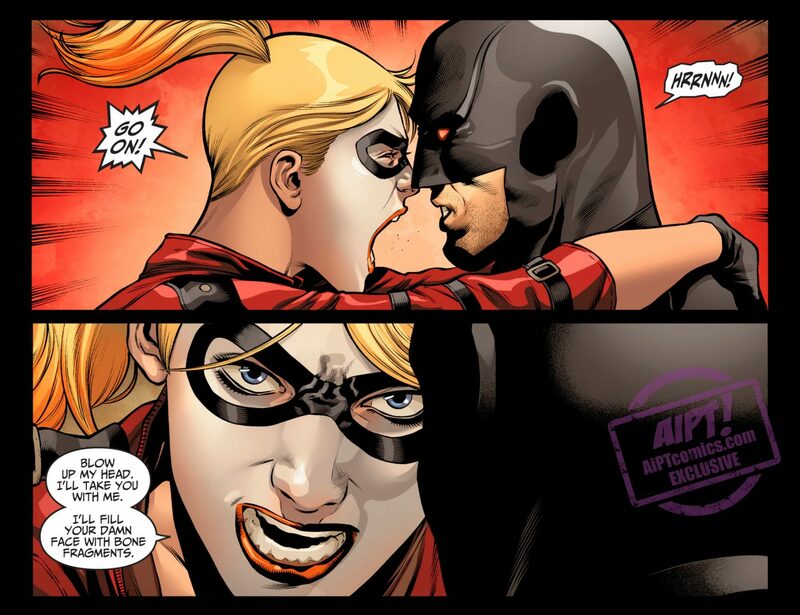 Wildcat might have something to say about this though, as does one of the kidnapped kids.